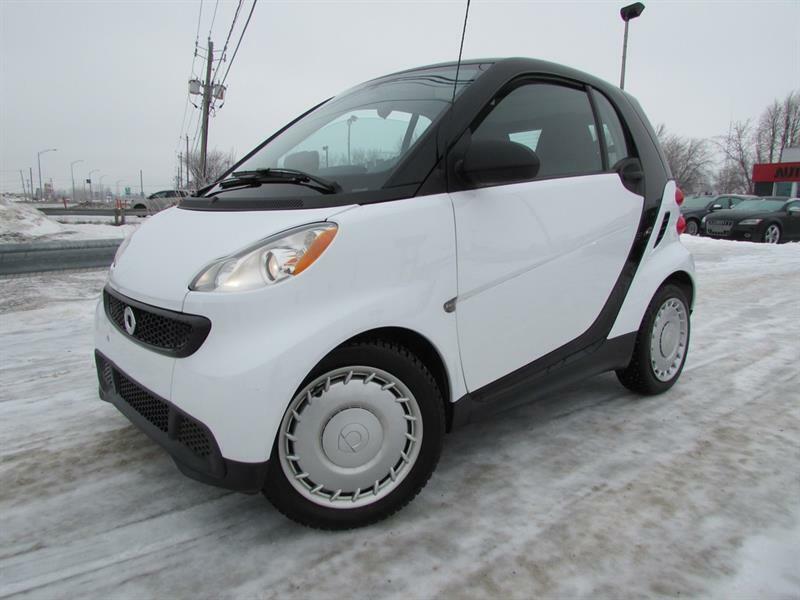 Smart fortwo 2013 pure A/C GR ELECT SUR PNEUS HIVER NEUFS!!! 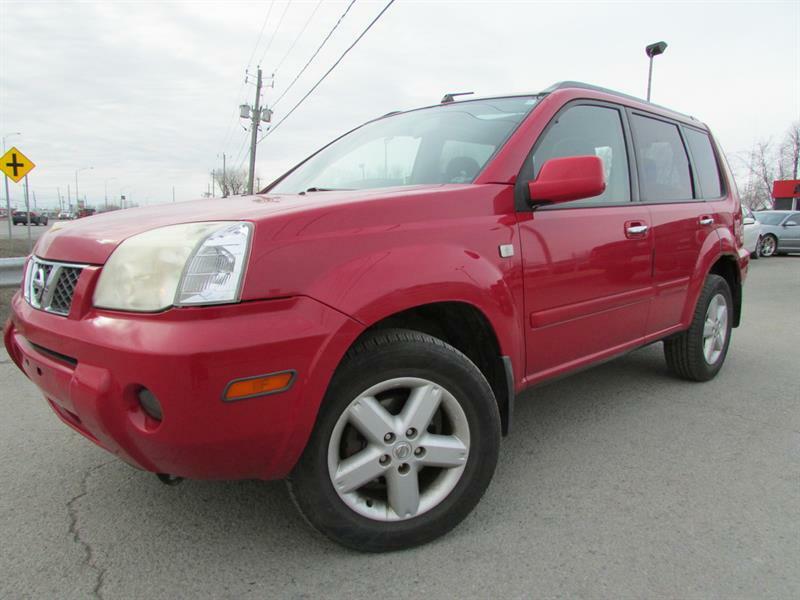 Nissan X-Trail 2005 SE AWD MAN. A/C CRUISE TOIT OUVRANT!!! 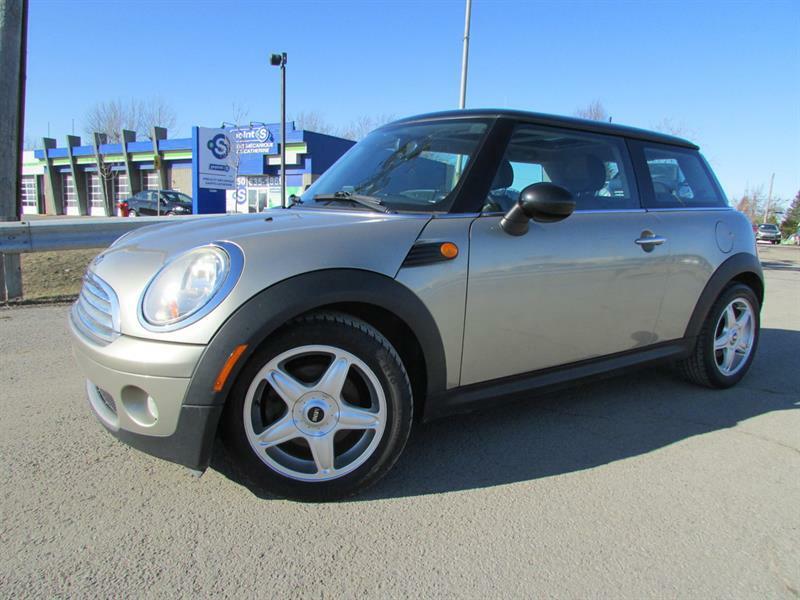 Mini Cooper S 2006 MAN. 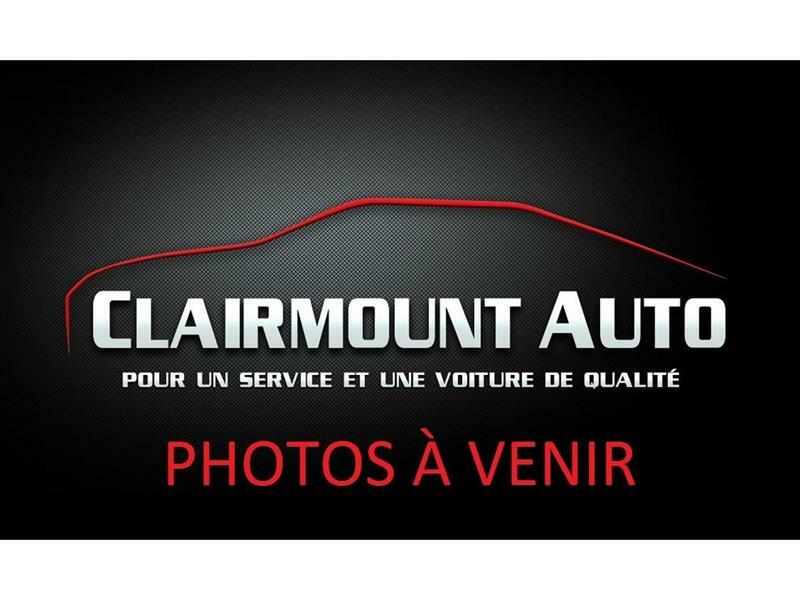 1.6L TOIT PANO A/C SIEGES CHAUFFANTS!!! 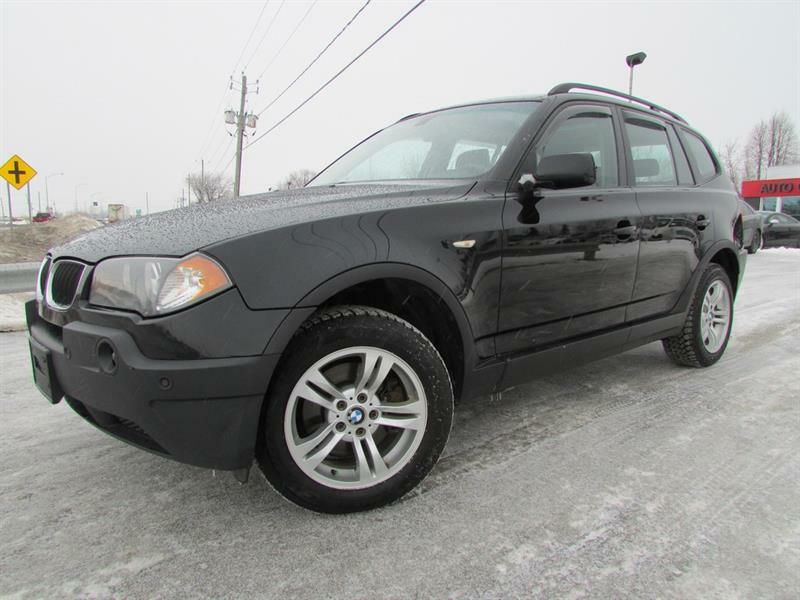 BMW X3 2006 2.5i AWD TOIT PANO SIEGES CHAUFFANTS!! 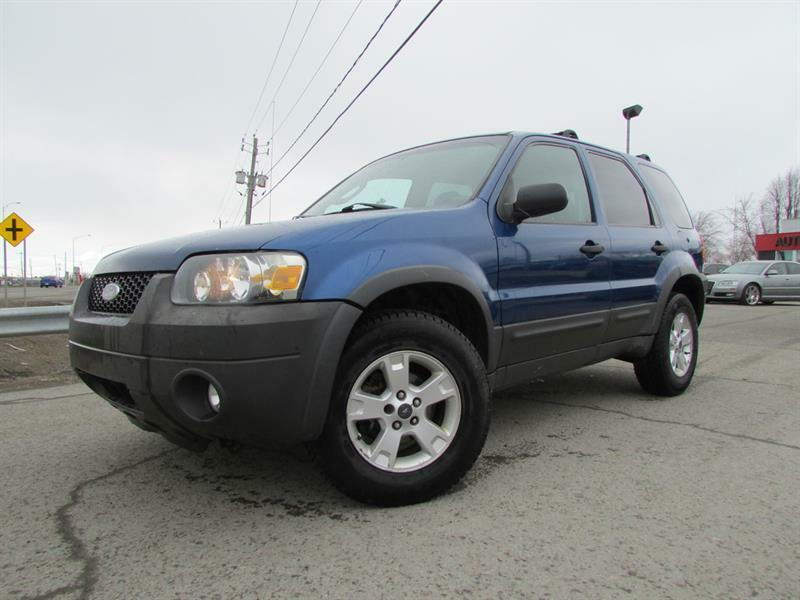 Ford Escape 2007 4WS A/C CRUISE GR ELECT!! !